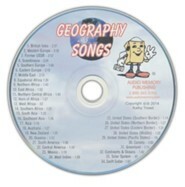 This Audio Memory Geography workbook is sold-separately for use by multiple students using the same CD, or as a replacement item for those who already own the Audio Memory Geography Book & CD Kit orAudio Memory Geography CD. A great way to reinforce the music! 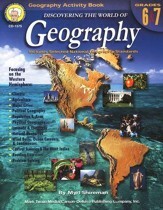 69 pages, magazine-style binding. Tell us a little about yourself. I am a teacher. I love using songs to teach all kinds of information, especially Bible verses. What was your motivation behind this project? 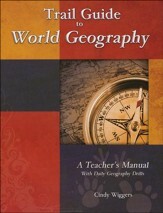 I wanted to make learning fun and to help people to be able to point out countries on a world map or globe by memory. It works!!! What do you hope folks will gain from this project? 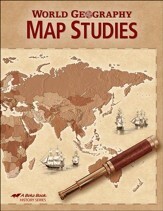 I believe folks will gain knowledge about the names and locations of countries and famous landmarks of the world. Who are your influences, sources of inspiration or favorite authors / artists? I am greatly influenced and inspired by Sue Dickson, the author of Sing, Spell, Read and Write. She encouraged me to finish the projects that I had started. She became my mentor and friend. One of my favorite artists is Alan Sherman. 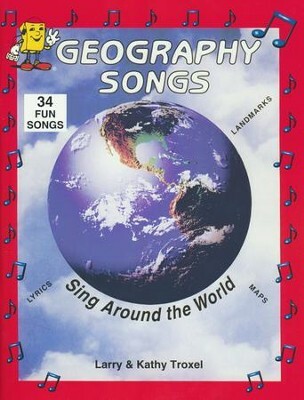 When we were growing up, our family used to sing along with his crazy songs. "Ya gotta have skin..."
Anything else you'd like readers / listeners to know: One reason God has blessed us with music is so that we can remember things more easily. I am thankful for all of our enthusiastic customers (especially the 3-year-olds and their surprised parents).